Give your children their own independent space to create their own fairytale making a playground especially designed for them! The best way to enjoy a teepee is by having more little teepees surrounding it! Kamp around the Cr.. Imagine a rainbow with beautiful colors… Now imaging that this rainbow is made of colorful elephants! 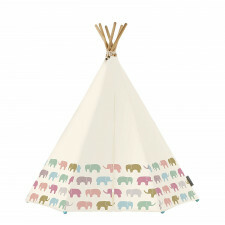 Kamp around the Crib created a magnificent teepee with the pastel colored elephants making it the perfect decorative addition fo.. 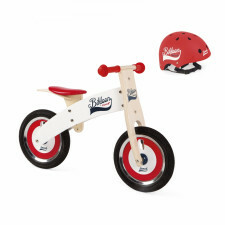 The amusing activity toy from the Little Castle collection of Baby Fehn is the perfect first toy for small discoverers. 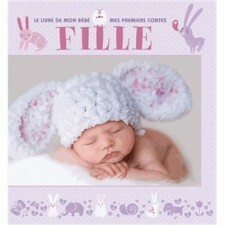 When your baby pulls on the cute bat, it joyfully rattles back into its starting position. The overhead hangin.. 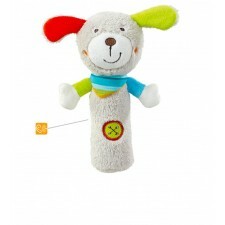 The lovely rod grabber dog from the Classics collection of Baby Fehn conjures a smile to your baby’s face. 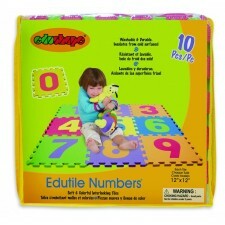 Easy to hold and grasp, the cute dog attracts baby’s curiosity and trains the fine motor skills. Different textures invite ..
Baby like to play, he can threading, shaking, playing with the threading snake from the Jungle Heroes collection. 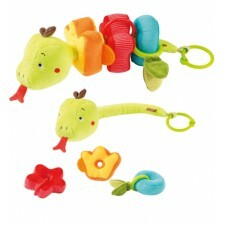 This snake helps your baby playfully exploring the world. The three colorful, flat profile elements star, crown and ..
Sound Activated Musical Night Light with Projection The Kübe helps baby fall asleep by playing soft soothing music while projecting soft images on the ceiling. Features: 15 sounds: 10 lullabies, 5 sounds (birds, heartbeat, water s.. 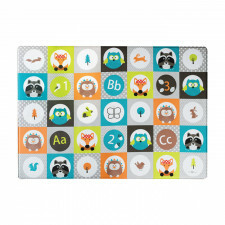 Bright and colored, the Mülti is the safest and funnest playmat you’ll ever need for your child! 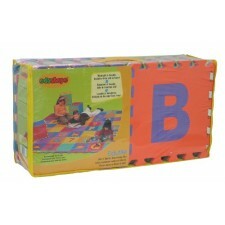 It’s a safe and durable mat to promote learning and motricity from the very first months. Made from non-toxic and easy-to-clean mater..
Silicone Portable Night Light Hibü is the perfect night companion for your child with its easy-to-use touch control. Portable, take it with you everywhere! Features:Soft, baby safe & shock resistant silicone9 different LE.. The My Child’s Handprint Kit from Child to Cherish makes for a sincere gesture towards a friend or family member who is having a baby or just had a baby. 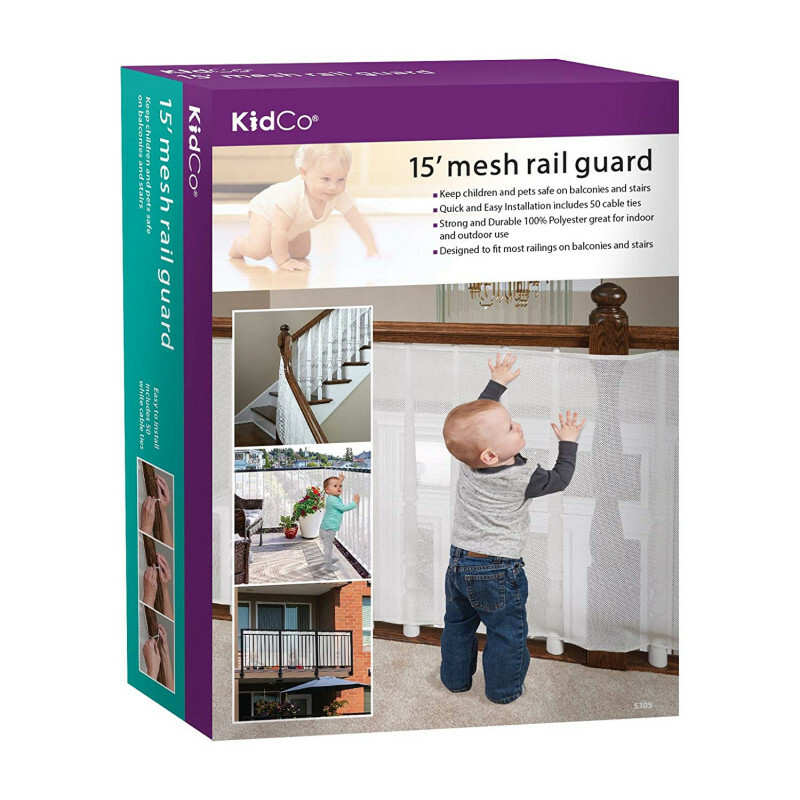 The kit includes non-toxic plaster that leaves no residue on the hands of th.. 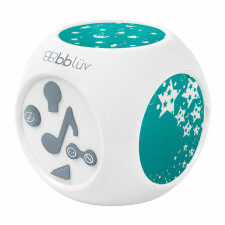 Cloud b’s Beebop is a musical playtime pal and a soothing bedtime buddy all in one! Utilizing Bluetooth® technology, this cute and cuddly creature plays songs from personal playlists, lighting up along with the beat. As music p.. 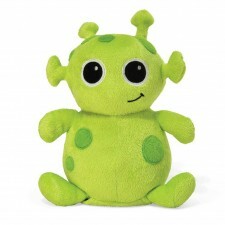 This huggable helper goes everywhere your child goes, with soothing sounds in tow. 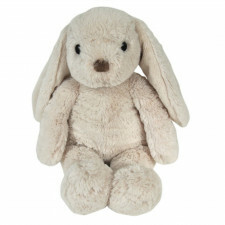 Bubbly Bunny has four settings to choose from, including playful giggles and calming ocean waves. FEATURES: Friendly giggles Soothing wi..
Nighty Night Owl On the Go is a compact size soft toy that helps soothe babies to sleep and conveniently, sized for parents who are on the go. 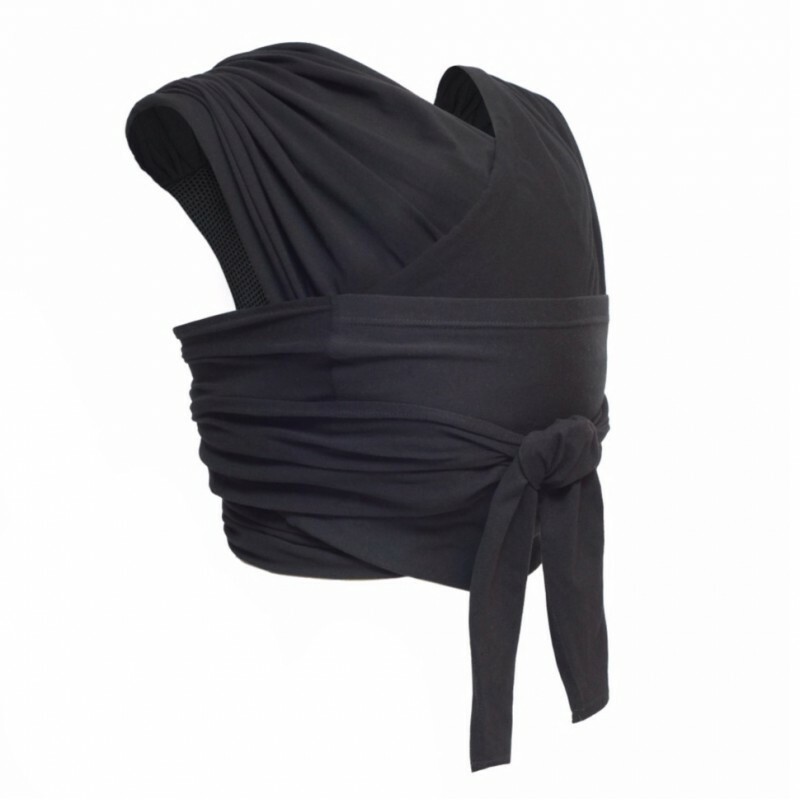 FEATURES: Two functions in one product Four soothing sound options Sound b.. This ultra cuddly and soft Peaceful Panda will be your child's favorite stuffed playmate during the day and your favorite sleep solution at night. This lovable, cuddly friend makes the perfect nighttime companion with its hidden s..
They’re giant, squishy interlocking squares. 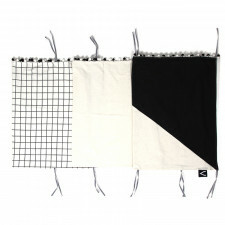 Connect them together – it’s a play mat. Stand them up – it’s a fort. Snap them this way and that – it’s a cube. Spread them out from A to Z – it’s a jumbo alphabet chart. Interactive p.. Safe and soft giant interlocking foam floor tiles are a perfect product for designing specific play areas to suit your child's lifestyle and needs. 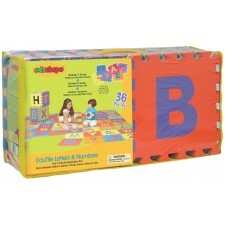 The giant interlocking tiles make excellent play mats storage boxes tents and crea.. 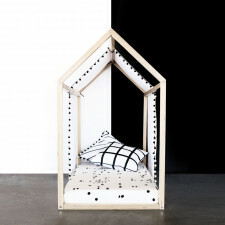 This cloth cover creates the perfect playhouse hideout. Cloth playhouse cover measuring 27” x 116” / 68 x 294 cm Cotton canvas, decorative pompoms, and ties ..
Gautier Studio offers the perfect little getaway for playing and relaxing. This mini-home is one of this year’s must-haves for your life-size home. A true miniature home right in your living room, kids’ room, or in the playroom.&n..